​and the community for over 40 years. Founded in 1978, the Northern Nevada Women Lawyers Association is a voluntary membership organization committed to the advancement of women in the legal profession. 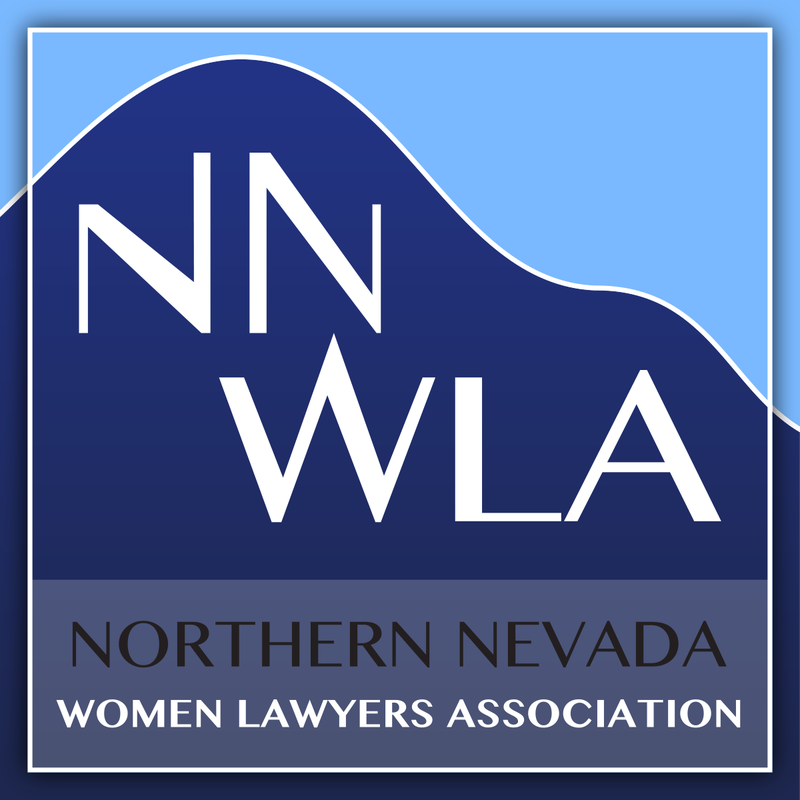 Welcome to the Northern Nevada Women Lawyers Association. I am honored to serve as the 2019 president of this fantastic organization. It is a privilege to lead this distinguished group of professionals and our 2019 Board is committed to continuing the NNWLA’s legacy of advancing women in the legal field and supporting the professional development of our members. 2019 will be a busy year for NNWLA, with plenty of opportunities for our members to volunteer, earn CLE credit, and network and with one another. Our February event will be an ethics CLE with a presentation from the Office of Bar Counsel. As many of our members know, Nevada made history in 2018 by electing a female-majority Supreme Court. In recognition of this milestone, our March Women’s History Month event will take place at the Nevada Supreme Court in Carson City. Stay tuned for other exciting 2019 events including a Lawyer in the Library volunteer night, a legislative wrap-up, and a substance abuse CLE. We will end 2019 with our happiest and most heartwarming event of of the year, our holiday shopping event with the students of Veterans Memorial Elementary School. As NNWLA enters its 5th decade (wow! ), I want to extend a thank you to all our members for their continued support. We look forward to a fun and productive 2019 with you!